A newly renovated 2 storey bungalow house at SS 3. 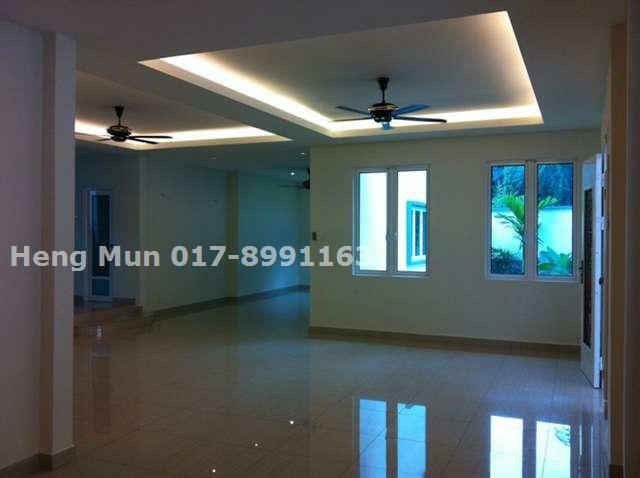 It is corner lot with spacious car park and landscape garden. Easy access to LDP and pj area. Walking distance to commercial area. Pls Call Heng Mun 017-8991163 for viewing arrangement. November 21, 2011 in All Residential, Semi-D / Bungalow.